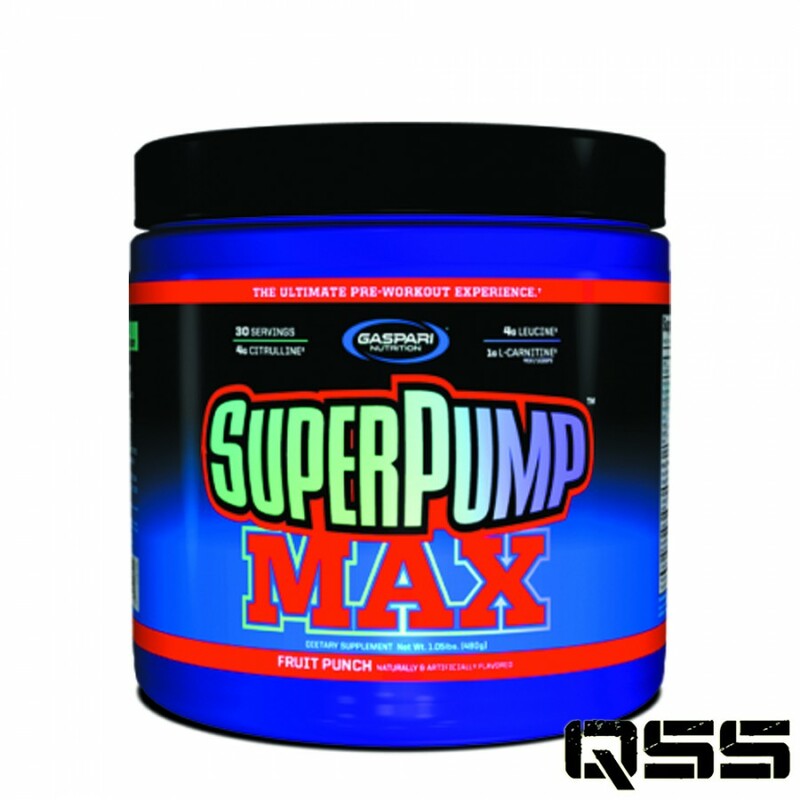 Gaspari Superpump MAX is the concentrate killer. Whether you care about strength, performance, maintaining a lean and muscular physique, or increasing endurance, Gaspari Superpump MAX prides itself on being able to exceed your expectations. It does so by defying the new "concentrate" trend by providing you with a powerful array of ingredients that are properly dosed in a formula that tastes absolutely amazing. How many pre-workout products that you know of use gram doses of the anabolic powerhouse l-leucine, nitric oxide inducing l-citrulline, l-taurine, the ground breaking ammonia scavenger l-ornithine-l-aspartate, l-carnitine-l-tartrate or powerful additions like PEAK ATP, Sustamine? 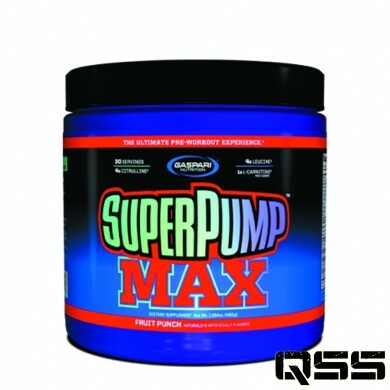 Actually, Gaspari Superpump MAX is the only one. Superpump MAX is formulated with the intention to deliver the proper doses of ingredients utilized in clinical research proven to increase athletic performance and recovery. Isn’t that how all products should be formulated? Believe it or not, this completely goes against the grain of conventional pre-workout supplement formulation that is all about giving you a stimulant buzz in the first dose and little else. In contrast, Gaspari Nutrition CEO Rich Gaspari wanted MAX to be the ultimate pre-workout product experience because he knows what it’s like to walk the walk as an IFBB Pro-Bodybuilding hall of fame. He just wouldn’t have it any other way. He didn’t ascend to the pinnacle of pro-bodybuilding by cutting corners and his products embrace the same philosophy. This is why Superpump MAX is soon to be regarded as the Concentrate Killer. Once an athlete tries it out and goes to battle in the gym with it, they’ll never train without it. For the unfortunate gym rats that bought into the concentrate hype, Superpump MAX will give them faith once again that some supplements actually do what they claim they will. Gaspari Nutrition wants to know what kind of athlete are you? If you train with MAX, you’ll have your answer. As a dietary supplement, take 1-3 scoops with 8-24 oz. of cold water or juice (8 oz. of fluid per scoop) 30-40 minutes prior to training. First time users take one scoop for your first 2 or 3 workouts to allow your body to properly assimilate to SuperPump MAX high dosage of nutrients. Warning: SuperPump MAX should be used on training days only.